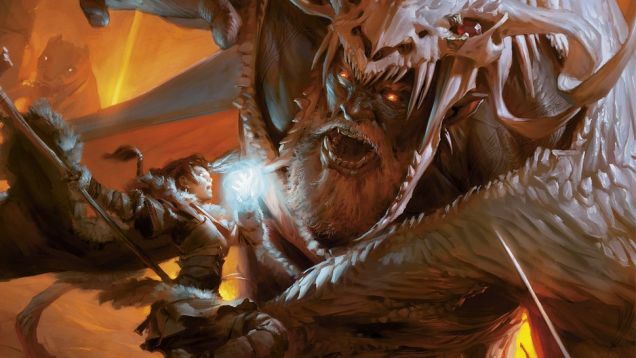 Dungeon Master’s Guide Delayed Until December 9th! 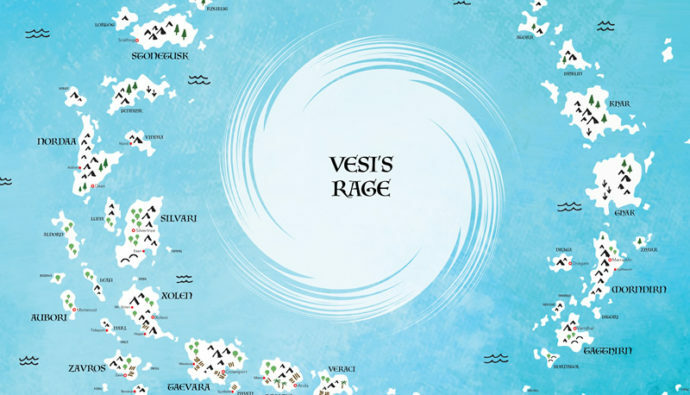 Vodari is a world where chains of islands ring a large, never ending storm. 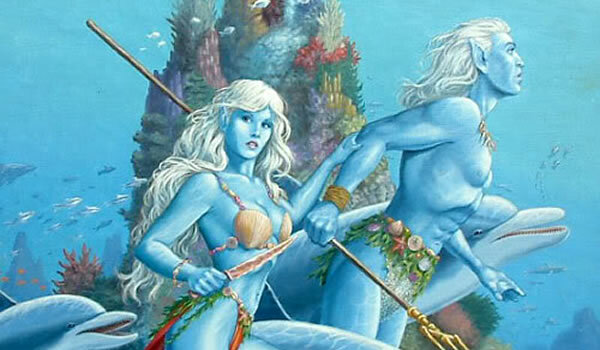 Long ago, Vodari was an entire continent that was nearly annihilated in a war of the gods. A bulette is a massive predator that terrorizes any lands it inhabits. 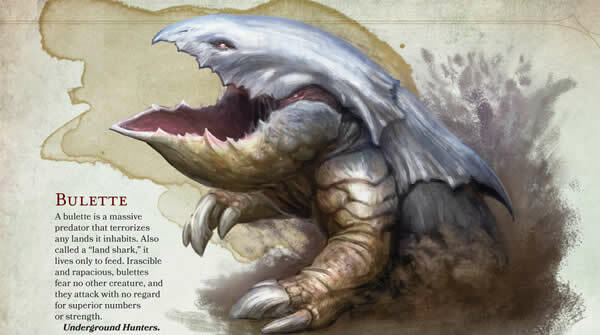 View the full page preview from the upcoming D&D 5th Edition Monster Manual. 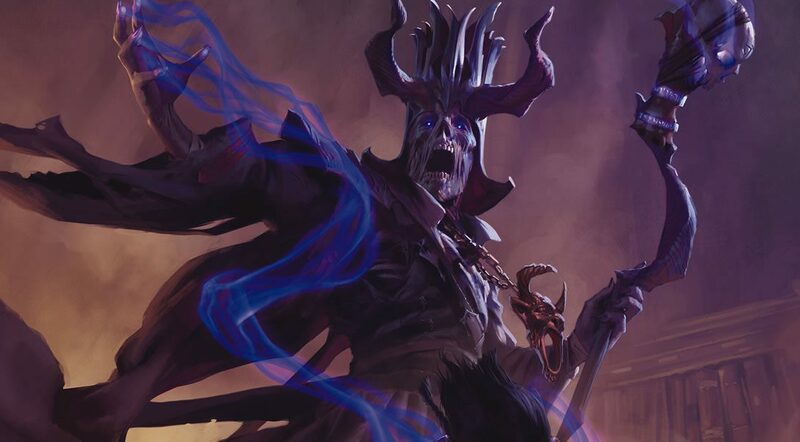 D&D 5th Edition Released and it is Free! I received the D&D 5th Edition Start Set a few days early in the mail. If you want to know what the set has... I have partial spoilers. 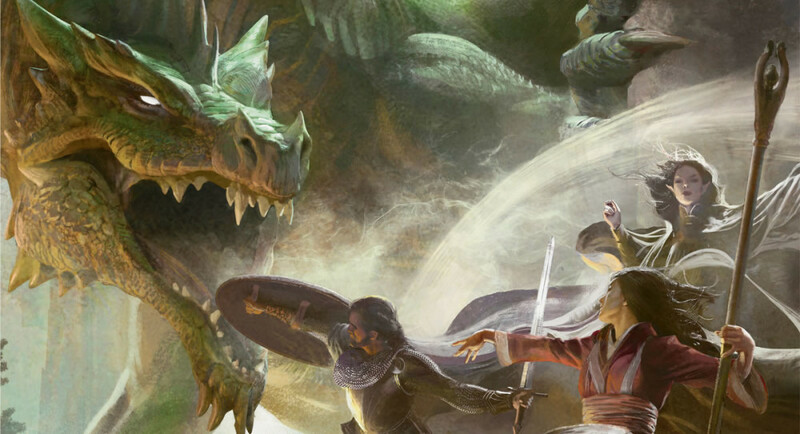 Wizards of the Coast officially finally unveiled release dates and real details about the upcoming Tyranny of Dragons storyline and announcing the D&D Player’s Handbook, Monster Manual and Dungeon Master’s Guide. 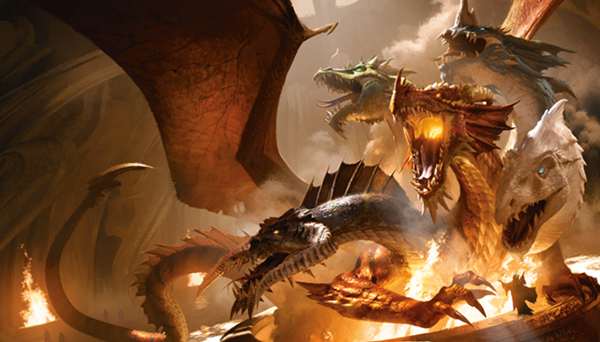 The optional Battlesystem rules build on the D&D Next combat rules to allow massive armies to face off for honor and glory.